Bella was born in November of 2012. She is down from ARF bloodlines. She is about 21" and 65lbs. OFA GOOD HIPS. She has earned her International and National Champion title. She is extremely intelligent like her mother and father with both of their lightening quick agility. She does have stamina for days like a rabbit. 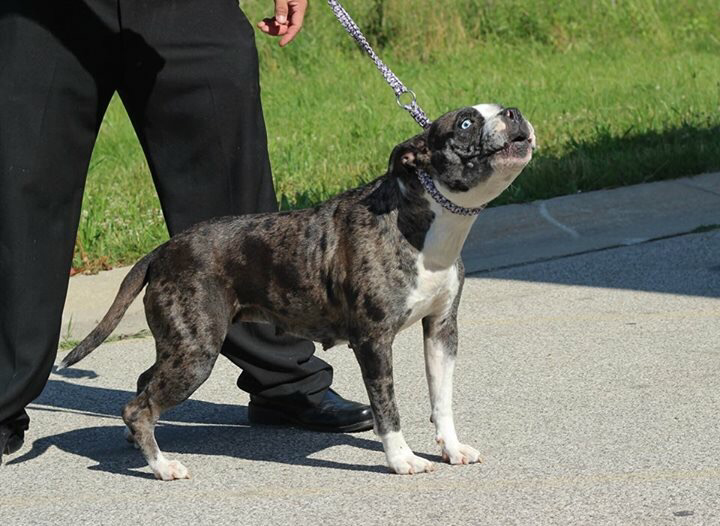 She is a blue merle with two cracked eyes and provides companionship to 3 children. 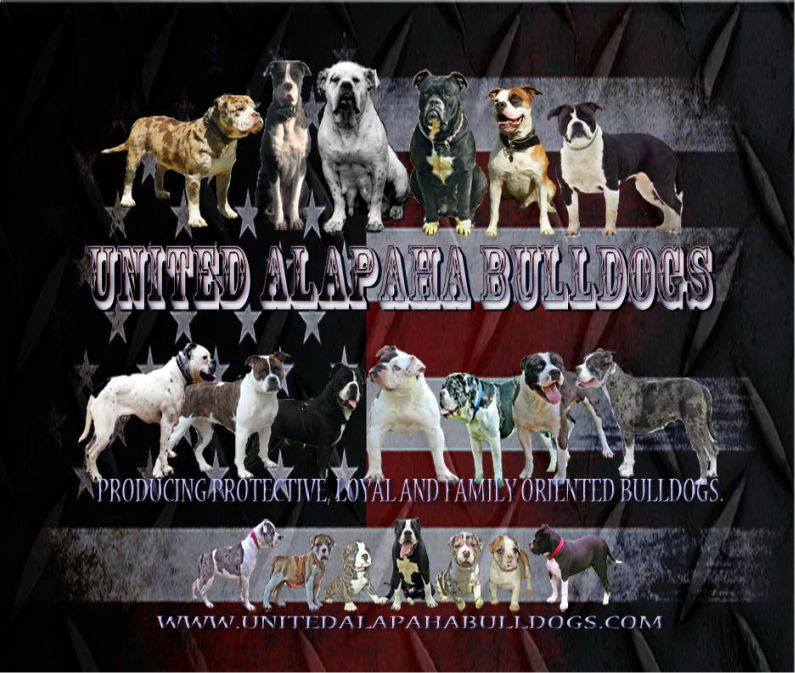 She is my personal preferred working type of Alapaha.